One of our missions at AHS is to create an ACCESSIBLE HOME for individuals so they can function as autonomously as possible in their home and community. We also help caregivers to be able to provide more efficient care for those persons. Quite often using appropriate equipment can ensure individuals, and their caregivers, are more safe and independent in their ACCESSIBLE HOME. We call this “adaptive equipment” because it adapts the environment to help these individuals. There are many devices and equipment that have been created to assist with creating an ACCESSIBLE HOME. 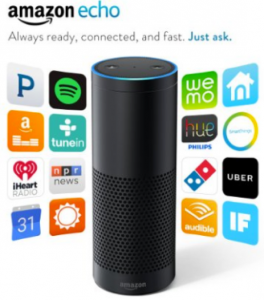 This series will highlight some of these devices. An ACCESSIBLE HOME requires an accessible bedroom. In the bedroom you start with the bed. If the bed is too wide, caregivers cannot efficiently reach the person. Or, if it is too narrow, the user may not be able to roll independently or may be at risk of falling out. In most cases 3-4’ of space is needed on one or both sides of the bed for wheelchair and/or caregiver access. Some users may need to use a special mattress in order to relieve pressure and prevent or heal skin problems. These mattresses might only come in certain sizes and may limit the width options for a bed. On an adjustable bed the head and foot of the bed can be motorized to allow adjustment at the push of a button. This can promote independent dressing and reaching, relieve spasms, and improve breathing and digestion. 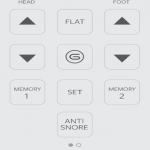 If the user is not able to push a button some beds can be designed to interface with voice controls, a tablet application, or alternative switch controls such as sip and puff. An ACCESSIBLE HOME means that the bed is accessible. For example, when transferring from a wheelchair to bed, it’s ideal that the height of the wheelchair and bed are the same. The bed height may need to raise or lower to allow access. If a lift is used and rolled under the bed, clearance under the bed frame is an important consideration. 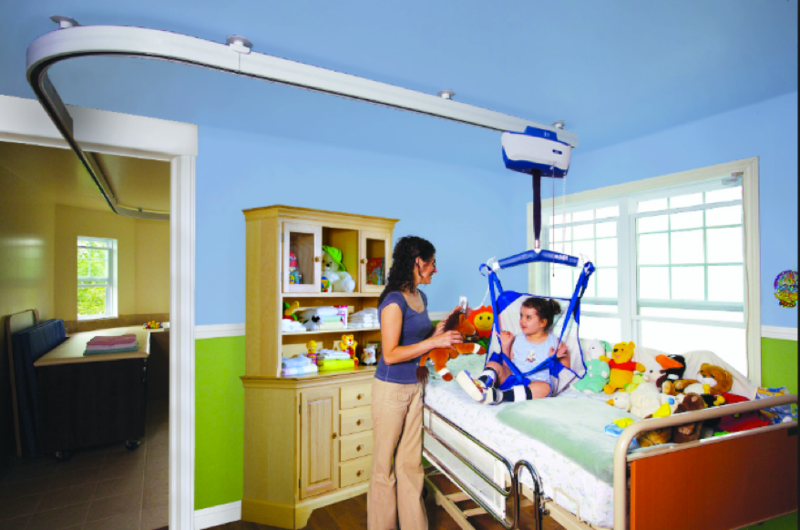 An ACCESSIBLE HOME may utilize a ceiling lift in its bedroom over the bed. There are an abundance of accessories for use in the bedroom of an ACCESSIBLE HOME. Bed handles and rails can be added for the user to hold when rolling or getting in and out of bed. They come in many shapes and sizes so the user can choose the one that meets their needs. 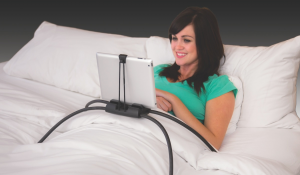 Tablet or phone holders can also be mounted to a bed for hands free use. From your bedroom an ACCESSIBLE HOME means lights, music, TV, and the thermostat can be controlled from bed. The therapists at AHS understand how to choose and use these adaptations to gain the greatest outcomes to assist you with your ACCESSIBLE HOME. Make sure to contact us to find out how we can suggest equipment to help you, or someone close to you, function more independently in the bedroom.